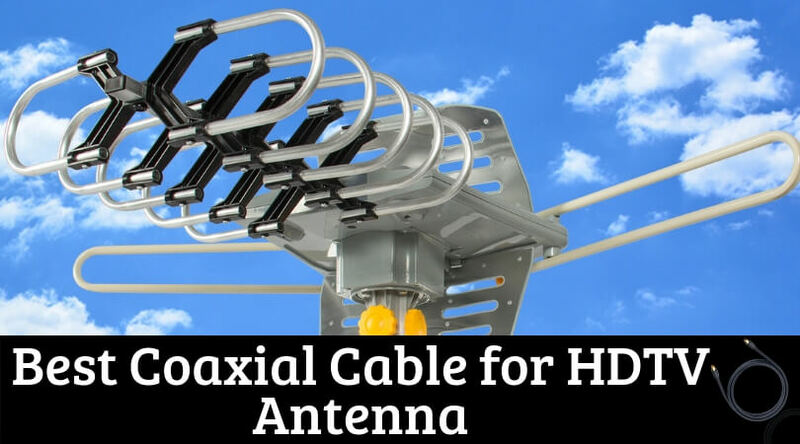 As you know coaxial cable which also referred to coax is meant for watching cable TV connections and using computer networks. Such type of wire is noise sensitive which passes the electrical signal through it. 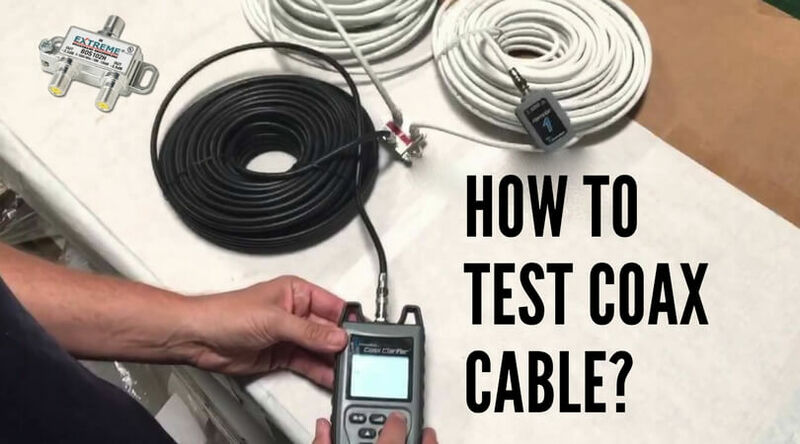 Initially, people use a single coax cable for their cable connection requirement. But, as the time progresses, you install more devices like TVs, computers, etc. 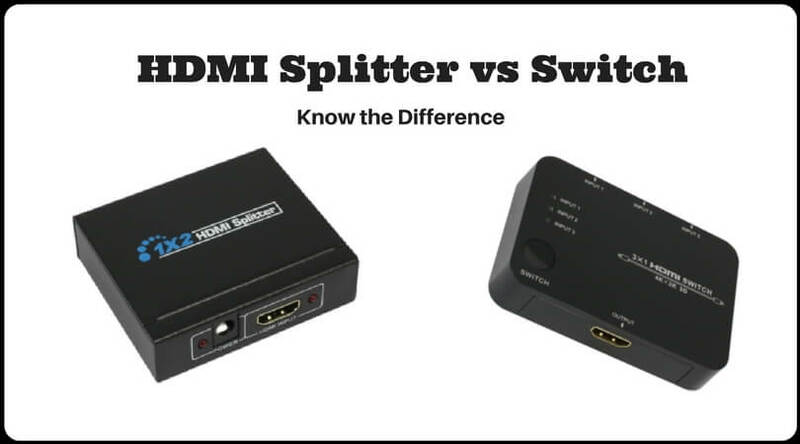 in different rooms and so you need to extend the coaxial connection through a cable splitter. Also, when you change the location of the cable TV or any other coaxial device, then also you need to get a coaxial cable extension. 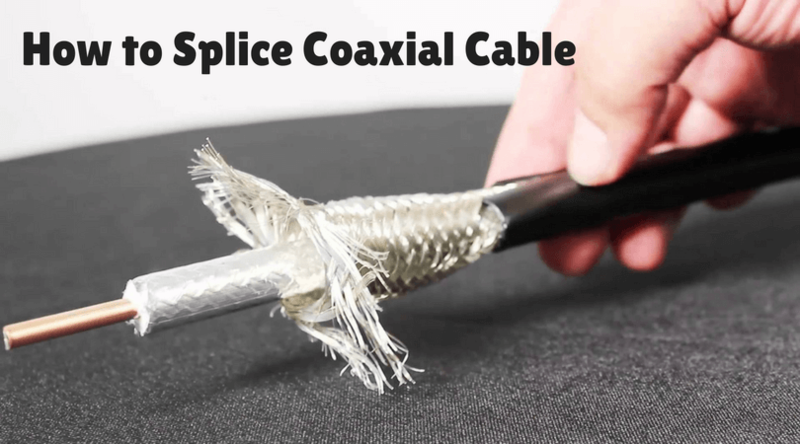 Today, I will explain how you can easily splice the coaxial cable for the extended connection requirements. 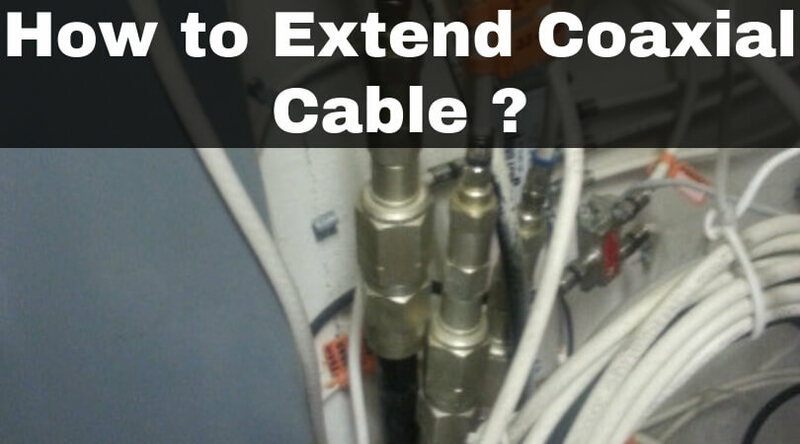 Now, follow the steps below to make the coaxial cable extension. The essential step is to protect yourself and the setup from any accidental damage. For this, power off all the devices in the network and unplug them. If you do not take proper care of such important things, then you may end up with a big problem with the electrical hazards. So, take safety precautions first and then move to the next step. 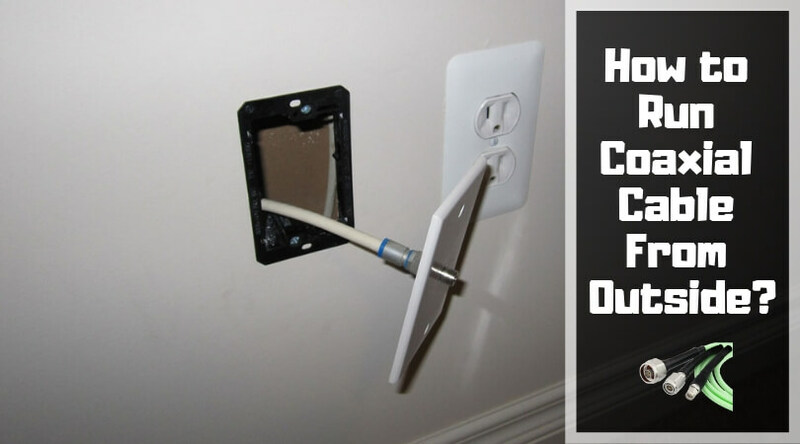 Now, plug the first coaxial cable into the wall outlet from where the connection is coming. Tighten that end of the cable to make firm contact. You can do this by twisting the wire by your fingers or using the pliers. Connect the other end of the cable to the coaxial cable extender. Now, take the second coaxial cable and plug its one end into the other side of the coax extender. Now, plug in the other end of the second coax wire into the device in which you want to watch the multimedia contents. 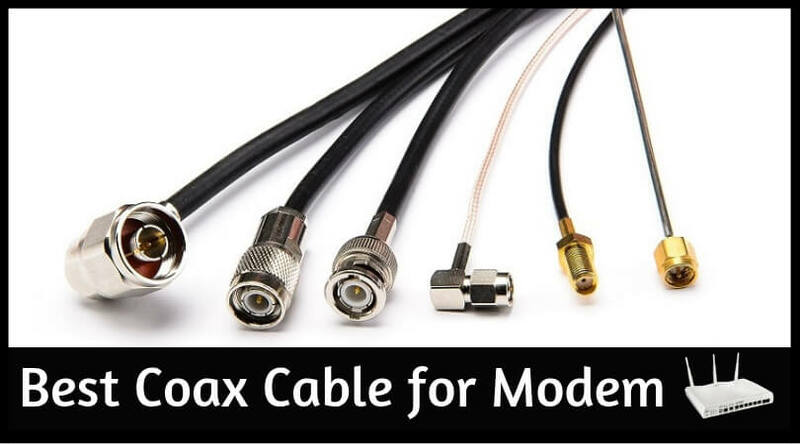 If you want to extend the length of the connection further, then you can use multiple coaxial extenders and cables. 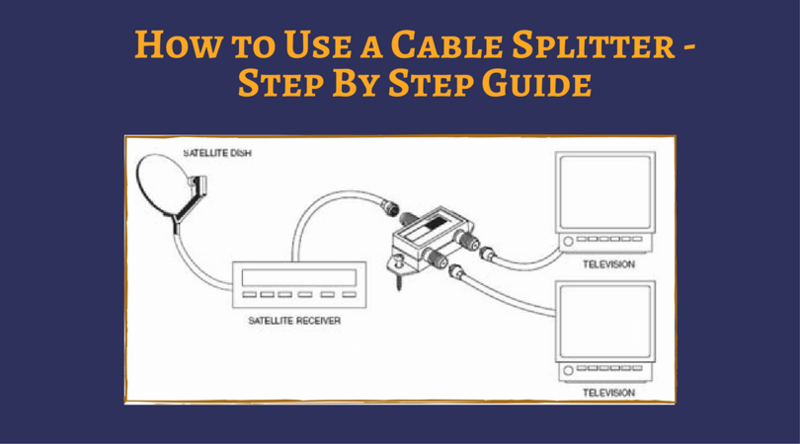 If you do not wish to use the cable splitters/extenders, then you can bond the two coaxial cables to extend the connection. This process is relatively longer than the previous method, but you can give it a go. 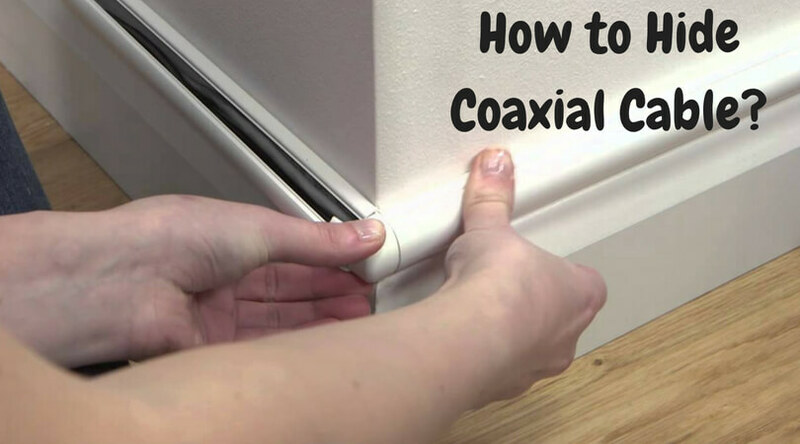 Now, follow the steps below to connect two coax cables together. 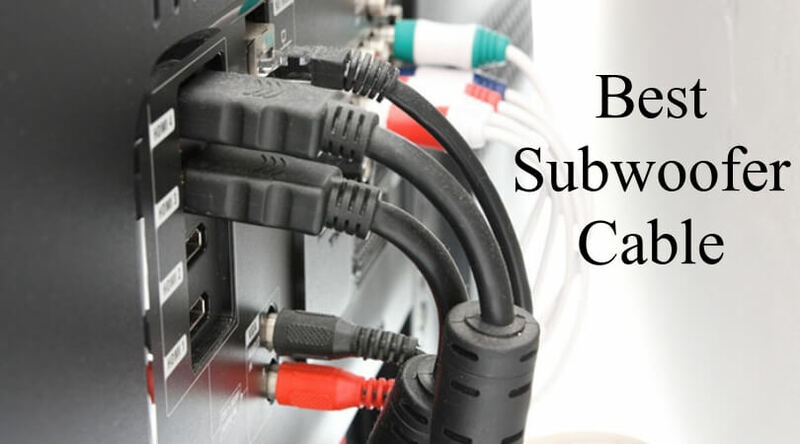 Unwind the role of the coaxial cables as we do not need any twisted part for making the setup. Avoid the sharp bends of the cable, and if you can’t avoid it, use the 90-degree adapter to prevent the damage to the wire. Now, With the help of a coaxial cable stripping tool, strip the cable and leave the foil as it is. Make sure that no any braid wires (stingers) should touch the center conductor. Leave the conductor a little bit longer. Now, with the help of a crimping tool, connect the opened up end of the cable to the compression connector. 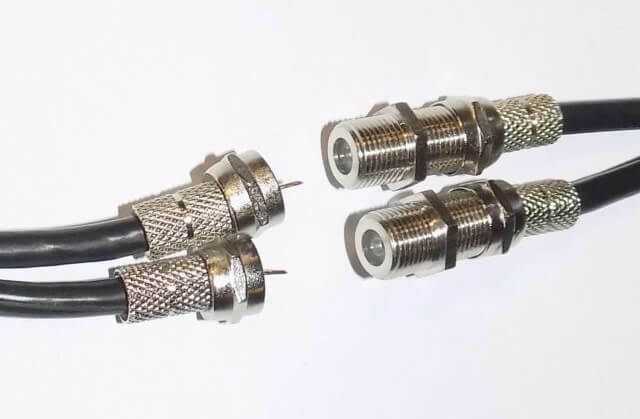 You can also use the female to female coaxial adapter to connect the ends of the two coax cables. With the help of the grounding block, grounding wires, and clamps, bond the coaxial cables to keep the electrical conductivity and continuity. 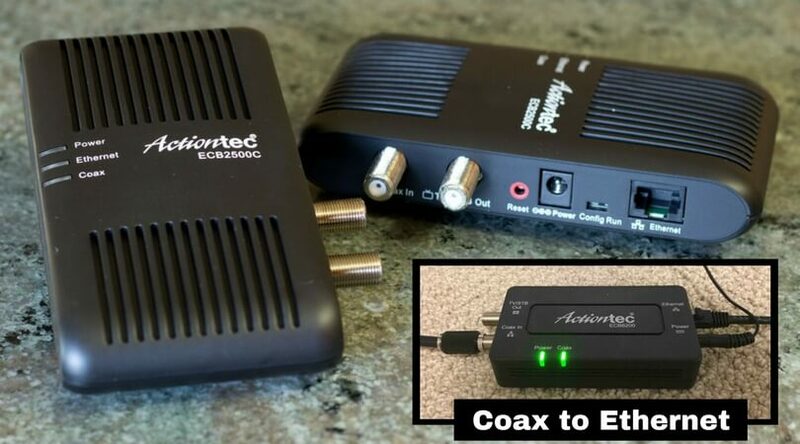 Now, using the other hardware and material, complete the setup and enjoy the extended coaxial cable connection. Now, I will show you the top three coax cable extenders available in the market today. Let’s go through the list. If you want an easy way to connect two coaxial cables together, then get the GE coax extender. It is of good quality and available at affordable price. 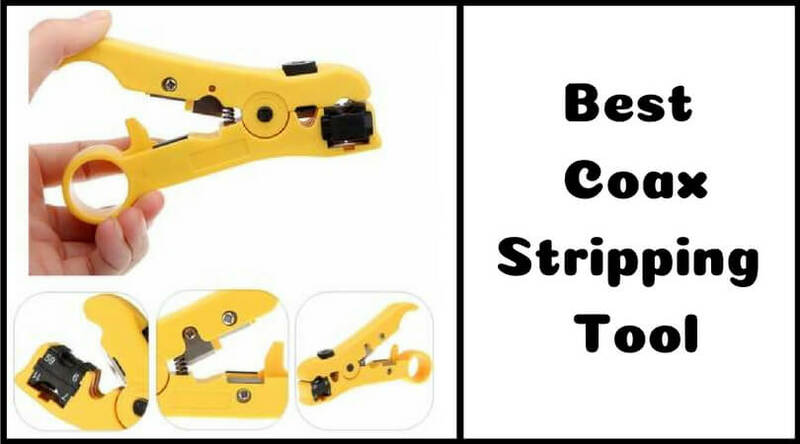 It will help to extend the length of your coaxial cable connection. It has f-type dual jacks of 75ohm. The gold/nickel plated connectors to pass the signal at a maximum frequency. 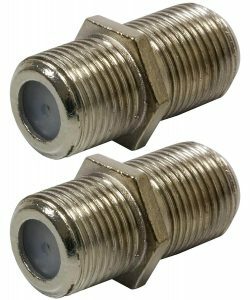 It provides perfect operation while using with RG6 coaxial wires. You will get a pack of two cable extension adapters in this package. The Mediabridge CONN-F81-5PKX is a connector to splice two coax cables. It will help to gain the relatively high-quality insertion loss and return loss specifications. You can use it for both the indoor and outdoor purposes. 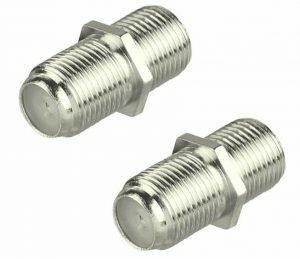 This coaxial cable connector is ideal for joining two coax wires to extend the digital cable connection. At each end of the adapter, there is a flat port to provide more security and highest rejection of the interference. This F-type female to female extender has the capacity of 3Ghz. The nickel-plated brass material in a low-profile size gives the durable performance. You have two choices of picking up your favorite color from the silver and the gold. 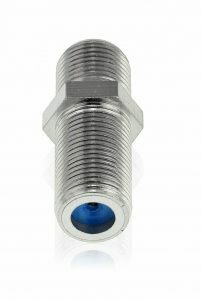 The RG6 coupler from VCE is a female adapter that will help to extend the coaxial connection by joining two separate coaxial cables. Excellent operation with the quality of the construction is the main selling point of the company. It works perfectly with the RG6 coax cables. It can help to extend the connection between different types of video and audio systems. This extender acts as an adapter to convert a male input into a female output. It is easy to install and use. 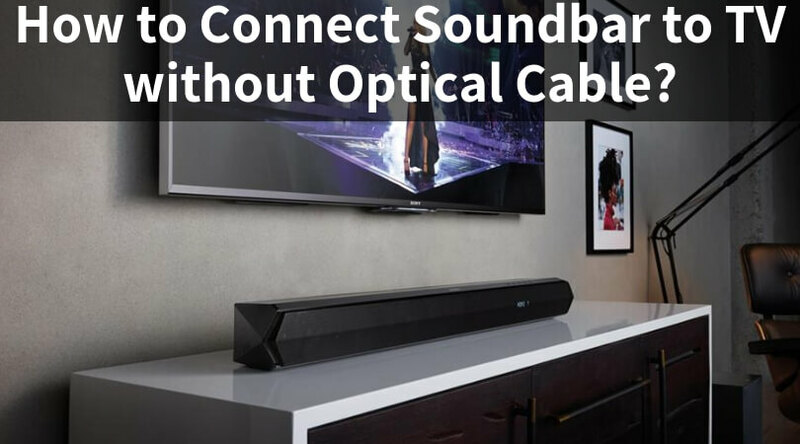 It supports Dish TV, DirectTV, and other networks at a speed of up to 1GHz. There are two coaxial cable extenders included in this package. 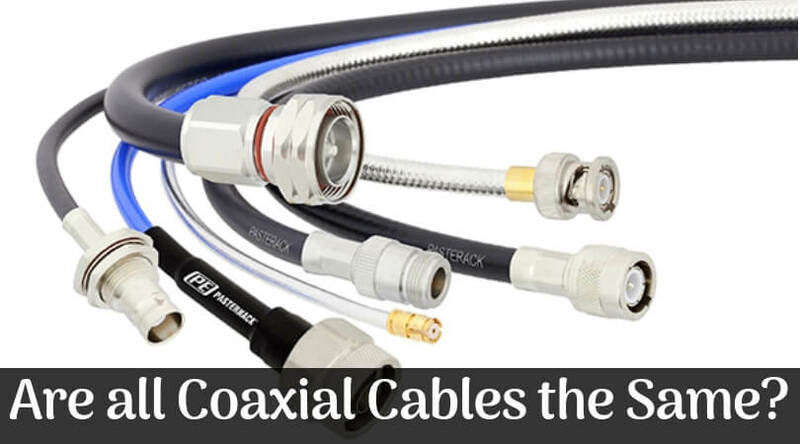 So, if you want to make the coaxial cable extension, then just follow the above methods and use the products mentioned here. 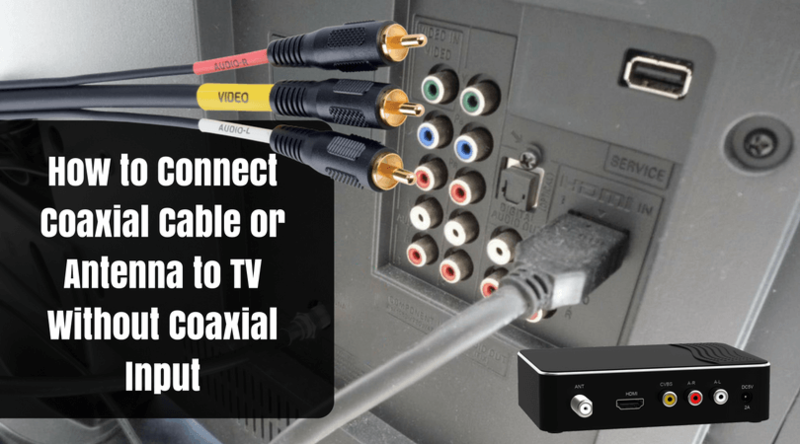 I hope this guide will help to extend the coaxial connection by connecting the coax cables. Let me know your thoughts in this guide. If you know any other way to do the process and got success in that, then also you can share it here with the users.